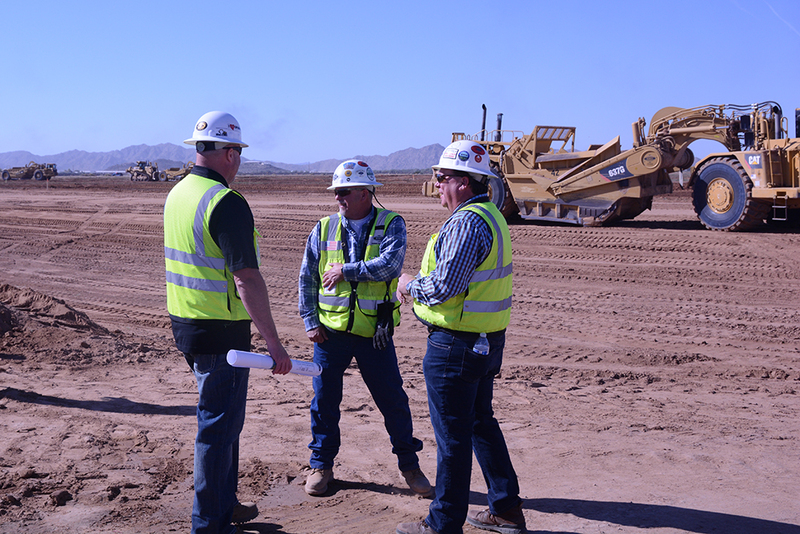 Three years ago, Jason Plotke and Matt Williams came to Maricopa to look at land for a potential private racetrack. 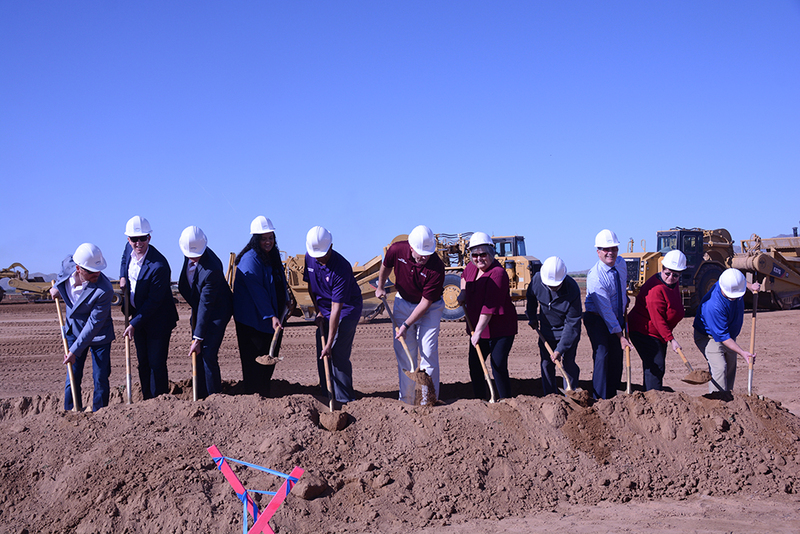 Thursday, they broke ground on the $33 million project. 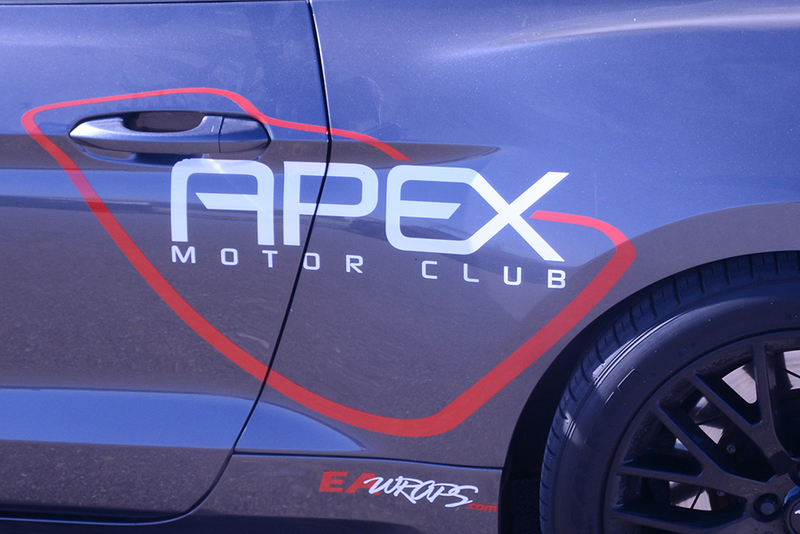 Two years ago, as Private Motorsports Group, they publicly announced their plans to build Apex Motor Club on 278 acres they purchased as Enterprise 238 LLC. On the northwest corner of State Route 238 and Ralston Road, the property was envisioned as a racetrack, clubhouse, garage condominium and karting complex at a cost of $33 million. 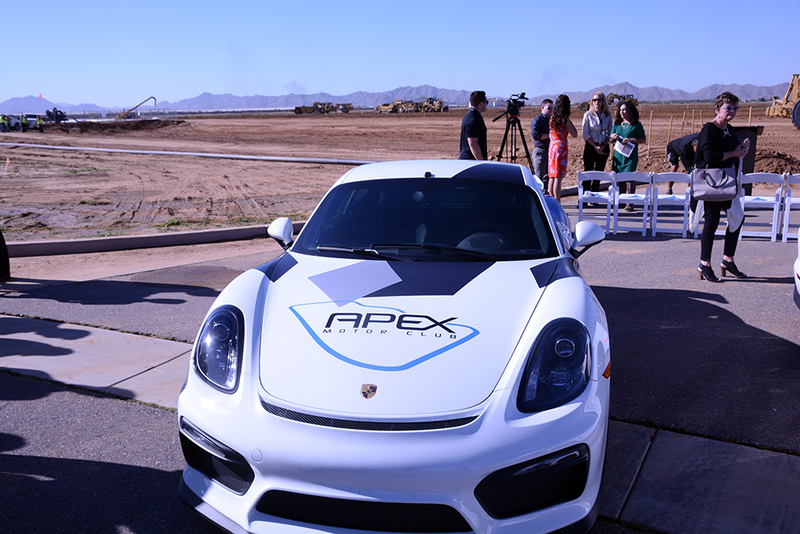 A year ago, Private Motorsports Group had a city use permit but was also battling two anti-Apex entities in the courts. One lawsuit reached the state Supreme Court, where it was denied. The second has had a petition pending before the Supreme Court since August. He and Williams were pleasantly surprised by the positive response they received from City Hall for the project from its conception. 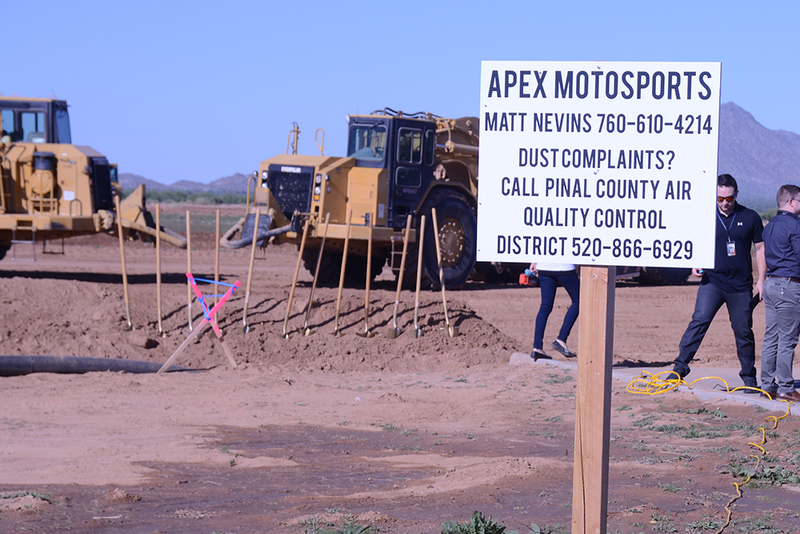 Making clear he had no hand in bringing Apex to Maricopa, new City Manager Rick Horst said his staff would stay a step ahead of the developers to make sure all permitting is correct. “It almost brings me tears to stand here with all of you and share this moment with all this going on,” Plotke said Thursday morning, gesturing at active dirt-moving equipment on the Apex site. “We’re not developers that are going to move on to the next city and sell this. We want to have our kids and their kids work here and have something that a lot of people can enjoy for a long period of time.